Campfire cooking doesn't have to be complicated. 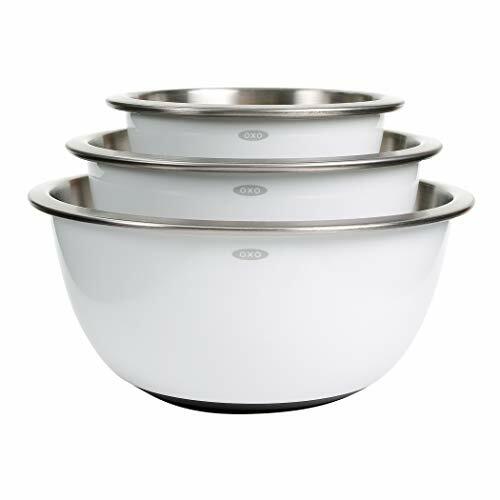 There's no need to lug around large pots, cutting boards and bowls. 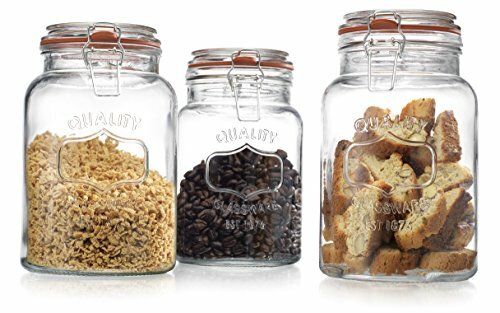 With a little extra preparation at home in the kitchen, you can throw together flavor-packed meals in easy-to-transport foil packs. 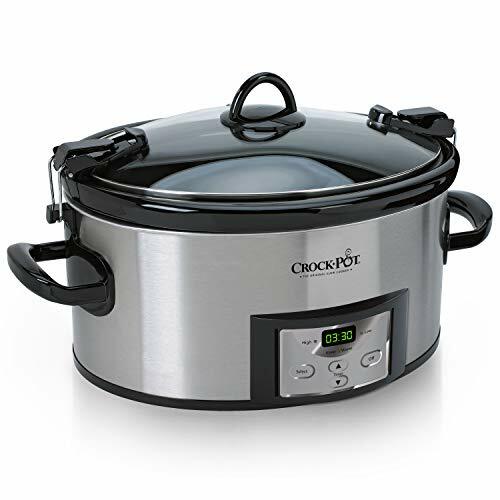 Cooking and cleanup is low-hassle, so you can enjoy the rest of the evening under the stars. We tried and tasted five low-fuss foil packet meals so simple to cook, you'll even have time to make dessert. 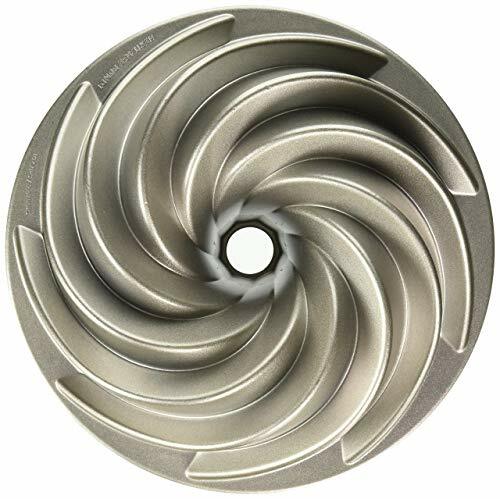 All you need are some hot coals and a roll of aluminum foil. 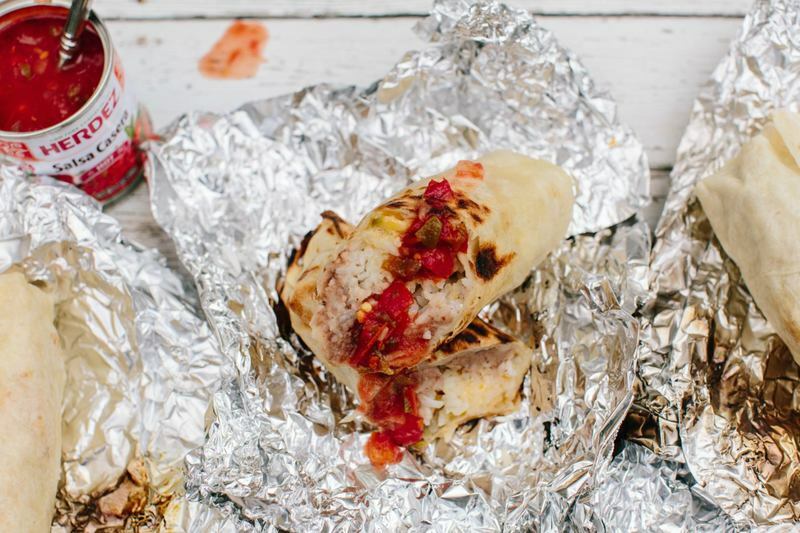 This smoky sausage and peppers pack pairs well served on a hoagie roll, but the bold flavors can stand alone eaten straight from the foil pack. No par-cooking is required for this recipe. Just slice up the ingredients, seal in an aluminum foil packet and place directly into the fire. 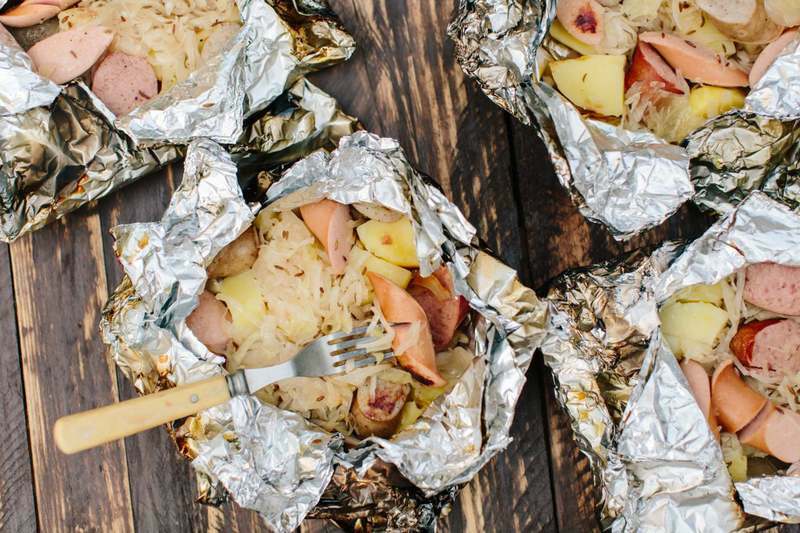 Based on the Alsatian dish choucroute garnie — French for “dressed sauerkraut” — these foil packets are perfect for cooking outdoors because the sausages and sauerkraut are already cooked. All that’s left is to pre-cook the potatoes, toss all the ingredients together in a foil packet and heat through over a fire. To serve directly out of the foil packet, we recommend cutting an X into the top and carefully peeling back the flaps, being mindful of escaping steam. Serve alone or pair with a cold beer. Burritos are our favorite food to eat with one hand. All you need is cooked rice, canned refried beans, salsa and cheese. 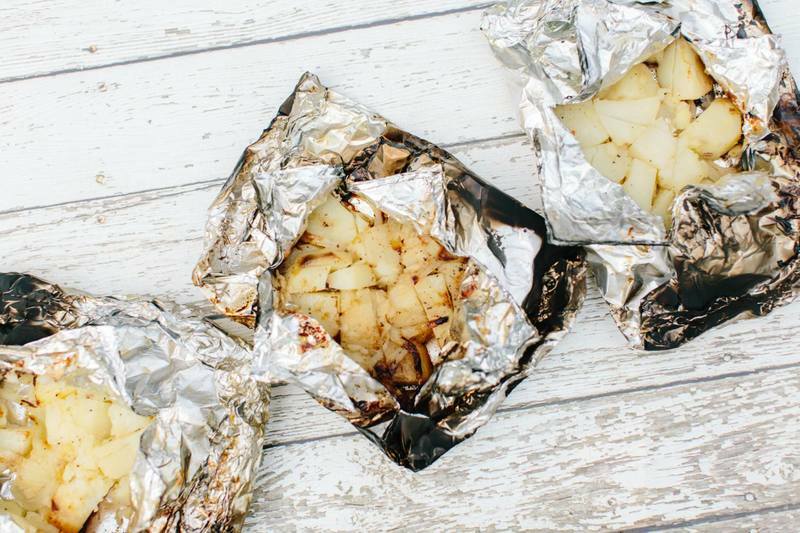 Place your tortilla on a sheet of aluminum foil, line up your ingredients, wrap and throw them in the fire. This recipe is easily customizable so you can include your favorite burrito toppings. The flavors that came out of this packet were so rich and smoky, it had us wondering if anyone had snuck in some extra seasoning. Sweet Vidalia onions and pre-cooked potatoes were sprinkled with salt, pepper, olive oil and butter. The sealed foil packet and campfire did the rest of the flavor work. Who says a shrimp boil requires a pot? 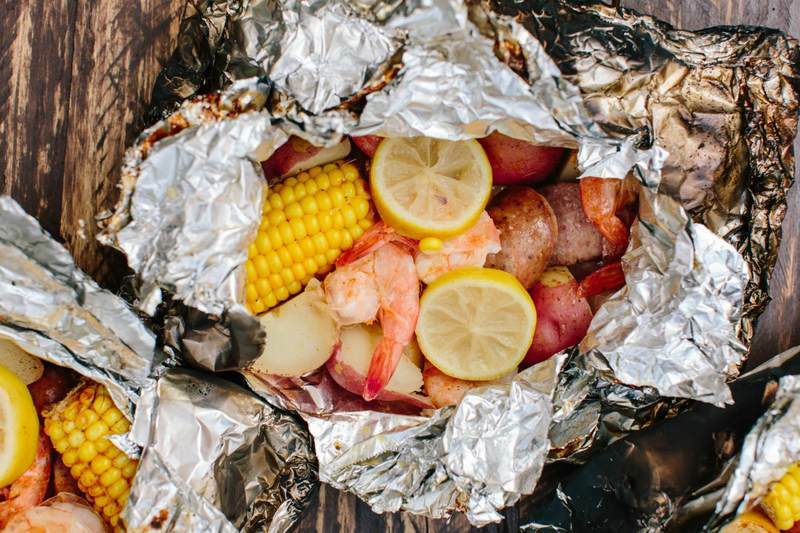 Stuffed with baby potatoes, corn on the cob, shrimp and sausage, these foil packets capture all the deep flavors of a Low Country boil. Par-cooking the potatoes beforehand will ensure perfectly tender shrimp and corn.